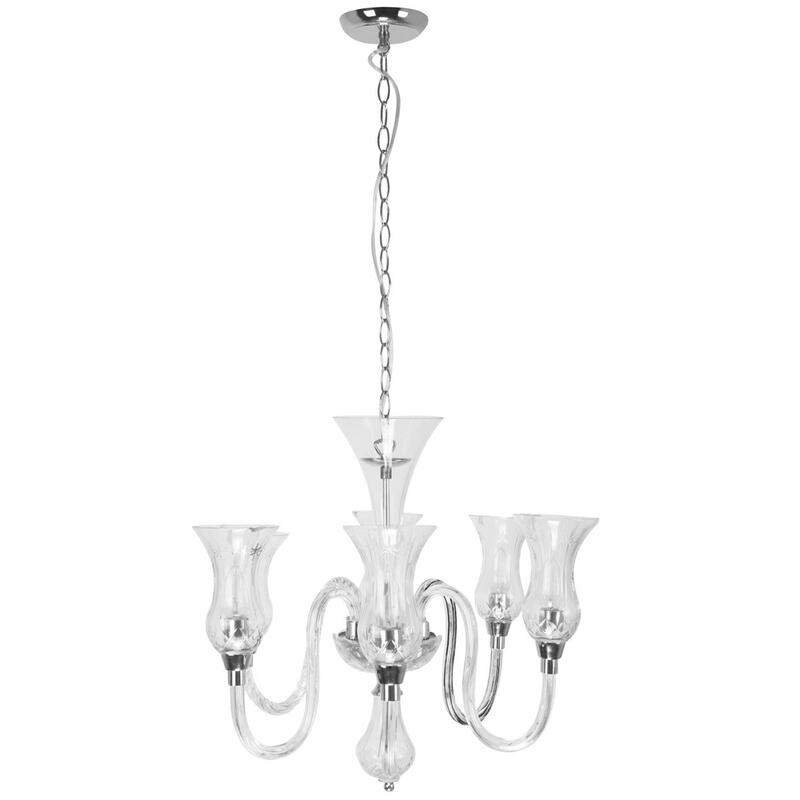 Make your home feel a lot more furnished and elegant by introducing this gorgeous Antique French Style Silver Chandelier. This chandelier has an incredible design which has a robust, modern chain holding together 6 arms that beautifully curve outwards. The silver coloru adds to this piece's striking style,w whilst also assisting in illuminating any room with style.